I specialize in guided walks on Dublin’s Doorstep. The pace being leisurely there is time for enjoying magnificent landscapes over mountains and sea and for discovering its fascinating heritage. Being at the heart of Ireland’s Ancient East, it was shaped by 5000 years of history and culture. 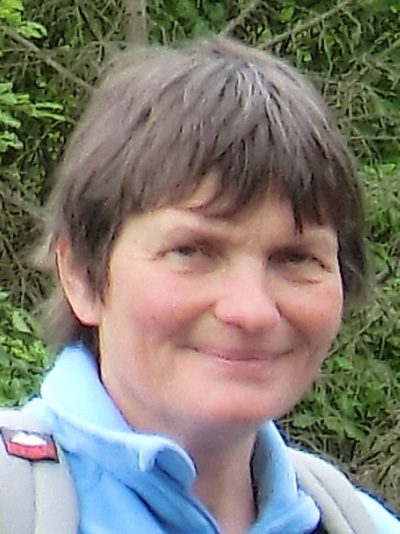 The guided walks are led in English and French as I am a native French speaker from Switzerland. I trained as a Lowland Leader with Mountaineering Ireland and as a local guide with Failte Ireland.